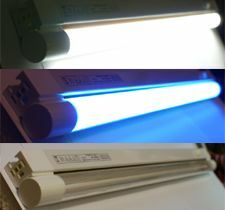 Unique new generation T2 fluorescent aquarium lamps and fixtures provide high lumen, high PAR light in a small space, even smaller than the older generation T5 lamps/lights. 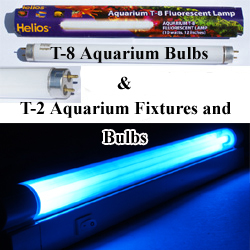 A vastly superior replacement (for useful light energy and cost of operation) over older T8 Aquarium lights for fish only tanks, even larger tanks due to linkable feature! As well we also sell hard to find T8 lights to fit many Via Aqua Aquariums (such as the VA 380 & 680) and similar. Light starters are also available for the T8 lights. 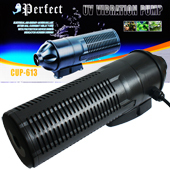 •	73 LUMENS PER WATT; for example the 13 watt 6400 K produces 950 lumens (73 Lumens per Watt) which is 70% more lumens per watt than most bulbs, making this one of the best planted aquarium lamps available for its size (as well as an excellent complimentary Marine/Reef Light)! Even a standard T5 Light does not have this output per watt, only LEDs are more efficient! 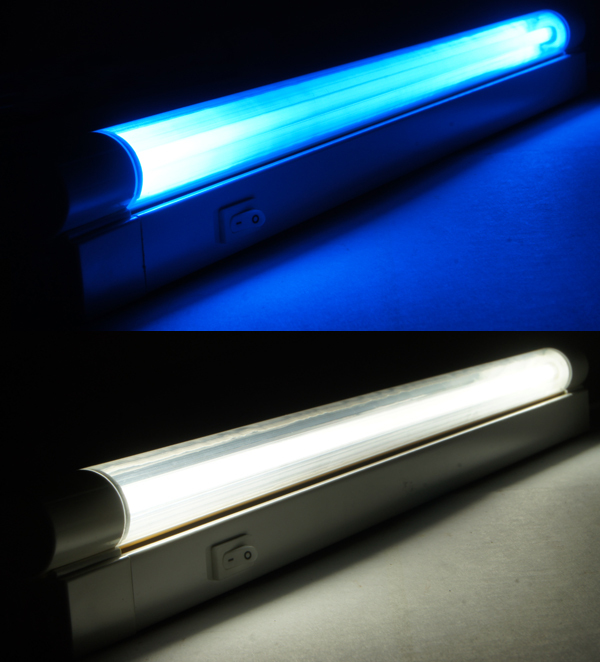 *Bluntly, the highest output of useful light energy for aquatic life of ANY fluorescent light! •	The Newest Technology T2, the 3rd generation model #302; includes a rotating lens with built in reflector, a feature not available in T5 Fixtures! •	For freshwater OR saltwater use (excellent for SW zooanthellic/symbiotic algae growth), or even home lighting too for economical space saving healthy full spectrum lighting. Click on the picture to the left for a comparison. As little as 1 to 1.25 watts per gallon for a planted aquarium is all that is needed from these T2 Lights!! •	Great for DIY applications in hoods where space is a premium! •	Linkable; complete fixtures (each includes ballast) can be connected in series (end to end), or in parallel via connecting plugs that are provided with each fixture (no separate purchase necessary to utilize this feature). •	With linkable feature (INCLUDED) this is not only an inexpensive replacement for older style aquarium light fixtures, it is far superior to much of what is currently available including the older technology T8 (or even slightly older T5) fixtures/lamps. 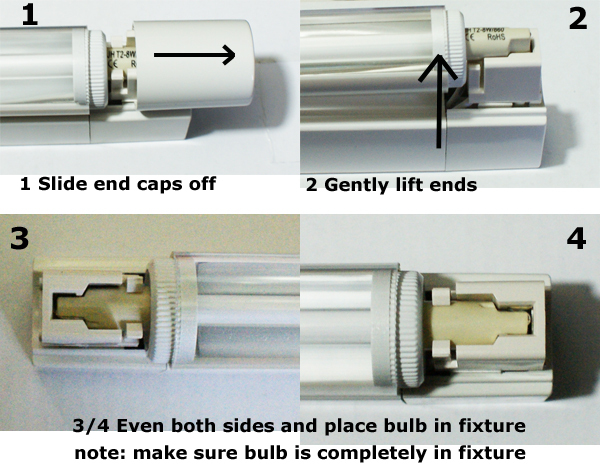 •	For example, two of these fixtures linked together (forming a longer fixture with two lamps) would work well for most 60 gallon Freshwater aquarium OR for the same tank one could add two sets side by side for planted aquariums or even many saltwater aquariums (with reefs or high light requiring planted freshwater we recommend supplementing with AquaRay LED Lights). Even a longer tank, such as a 6 foot aquarium can have 3 or 4 T2s linked together to make a superior upgrade from outdated T8 or T12 lights many freshwater fish tanks still employ, with an increase in useful light energy and a decrease in electrical operating costs due to vastly higher efficiency. Please note due to the fragile nature of a lamp this small in diameter, lengths longer than 21 inches are not practical, which is why the linkable feature is so useful! •	Includes mounting brackets for shelf mounting as well. Easily mounted in hoods, canopies, or simply above the aquarium. 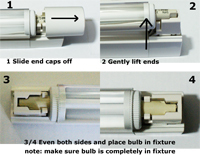 *Also; Do NOT over tighten the mounting screws to the point that the fixtures pull away from the contacts for the T2 Lamps as this can result in a T2 light that either does not work or is overly sensitive due to poor lamp/fixture contact! Due to the continued shrinkage of the professional aquarium industry, the manufacturer of these T2 lights has ceased production. Currently we can only obtain 6400K lamps for this excellent product that is yet another victim of the takeover of this industry by discounters! •	Fits Via Aqua 380 and other aquariums requiring an 11-1/4 inch (approx. 12" pin to pin) bulb. 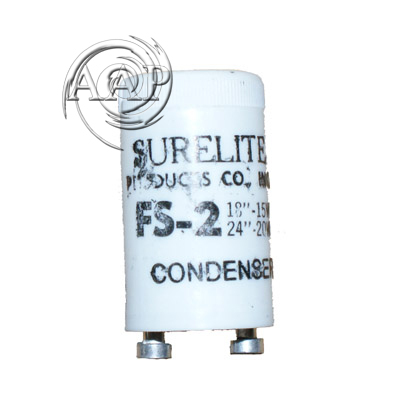 *Cylinder FS-2 Starters- $2.99 EA. *Cylinder starters work with any 13-25 ballast and fluorescent light. The SHO is a light proven in Greenhouse applications with PROVEN results for plant growing applications. The Premium ATI Hydro Sponge Aquarium Filter for bio and mechanical aquarium filtration.